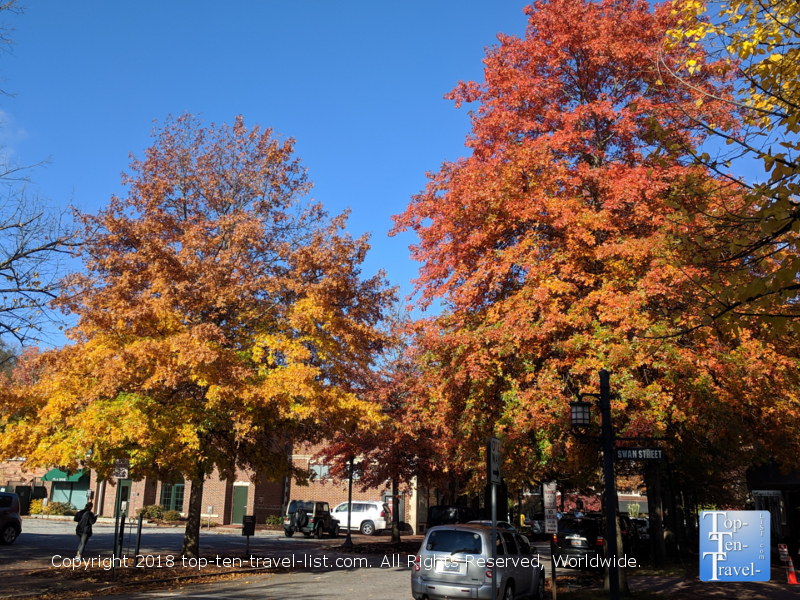 Fall Fun in Asheville, NC: 10 Things to See & Do - Top Ten Travel Blog | Our experiences traveling throughout the US. 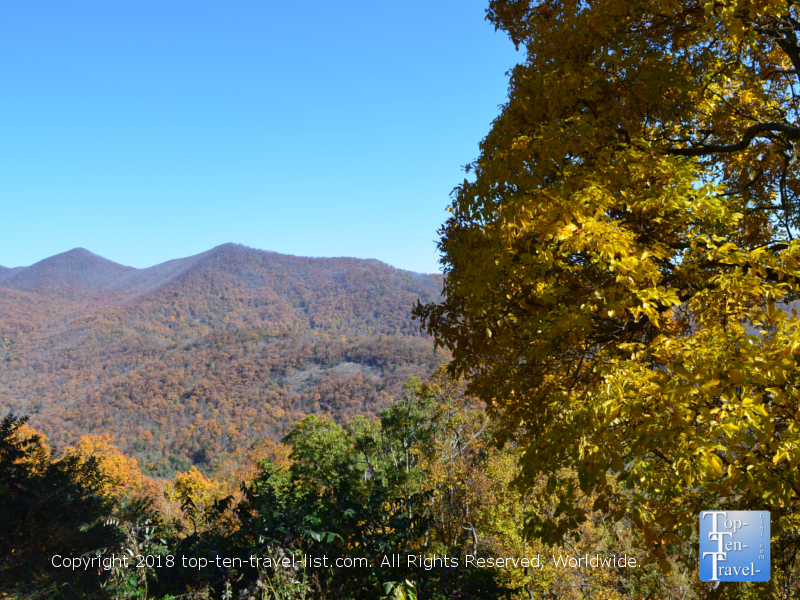 Fall is the perfect time to plan your trip to the beautiful Western North Carolina region. 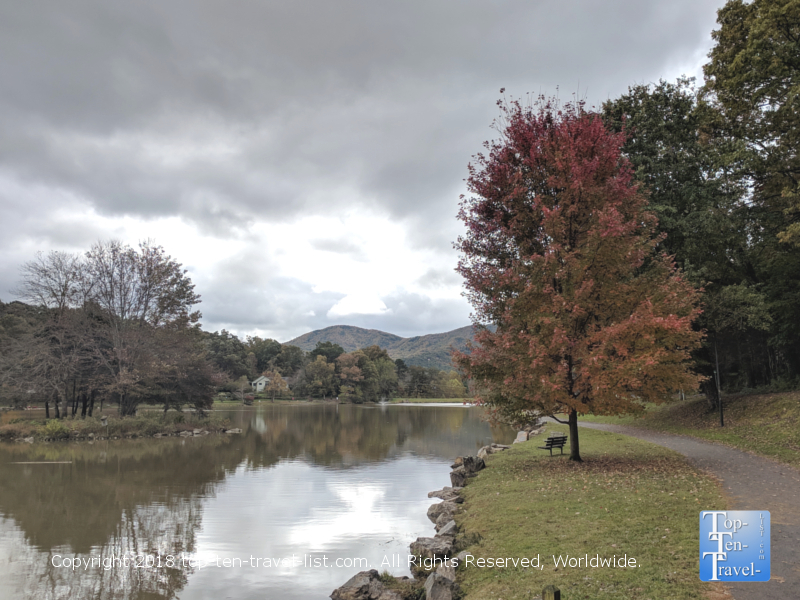 Nestled in the foothills of the gorgeous Blue Ridge Mountains, Asheville is a great starting point for exploring various daytrips throughout the region. 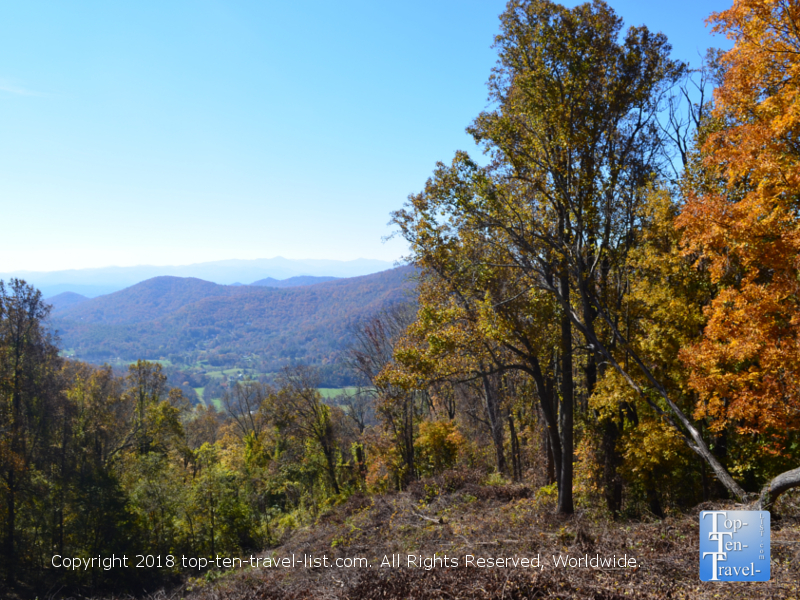 A huge lineup of seasonal events, vibrant fall foliage, scenic drives, hundreds of miles of hiking trails, mild weather, waterfalls galore – all these factors contribute to the WNC area becoming more and more popular with leaf peepers and adventure lovers with each passing year. As soon as the summer season wanes down, the forests begin to show a dazzling palette of colors. 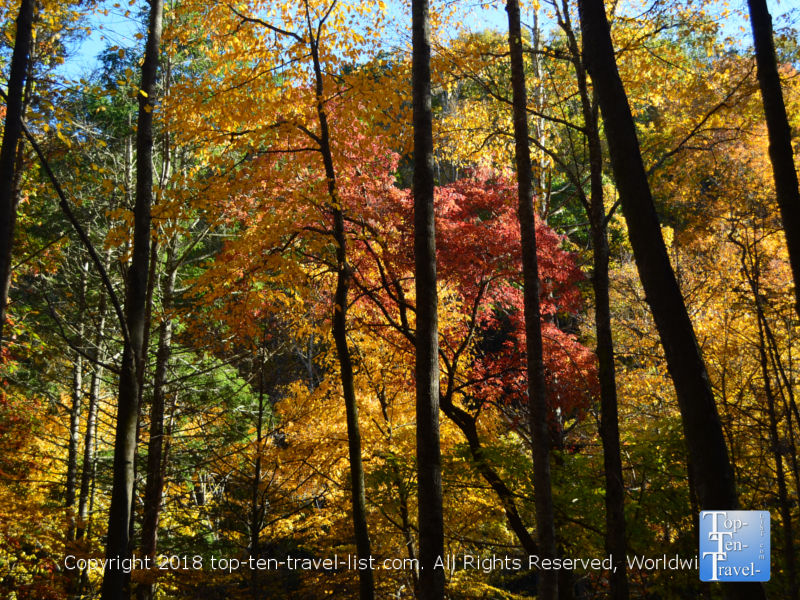 Nature lovers and artists from around the world come here to soak up the beauty of the autumn hues and breathe in the cool fresh mountain air. 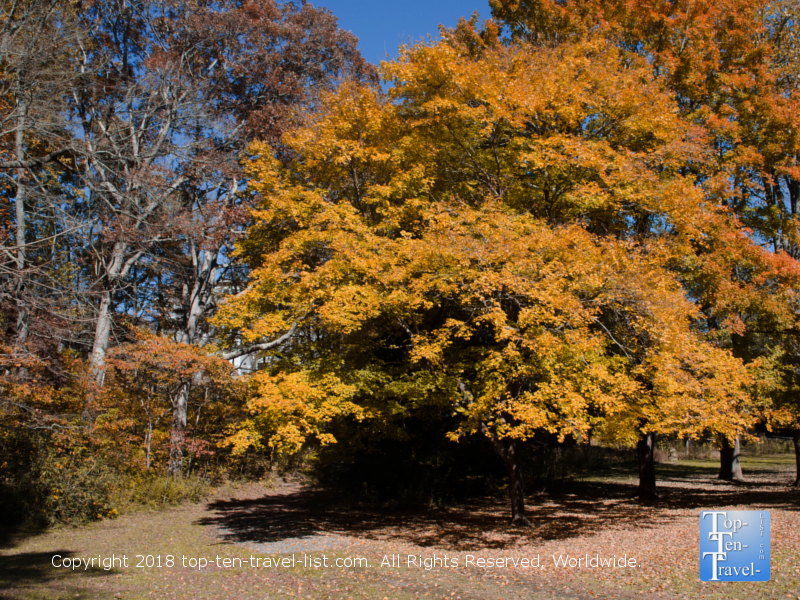 Because of the diversity of elevations in the area, the WNC region sees one of the longest lasting fall seasons in the country. The colors generally peak sometime around the first or second week of October, oftentimes lingering throughout much of November. And because each area sees color at different times, there always seems to be at least one place to leaf peep at any given time! A walk around the serene Botanical Gardens is a must anytime of the year, but even moreso during the colorful fall season. The best part of all, admission is totally free! Although quite small at just 10 acres, a walk around the gardens is a great side activity to incorporate into any trip. The small non-profit has been around for 58 years, and is still to this day just as dedicated to preserving native plants. 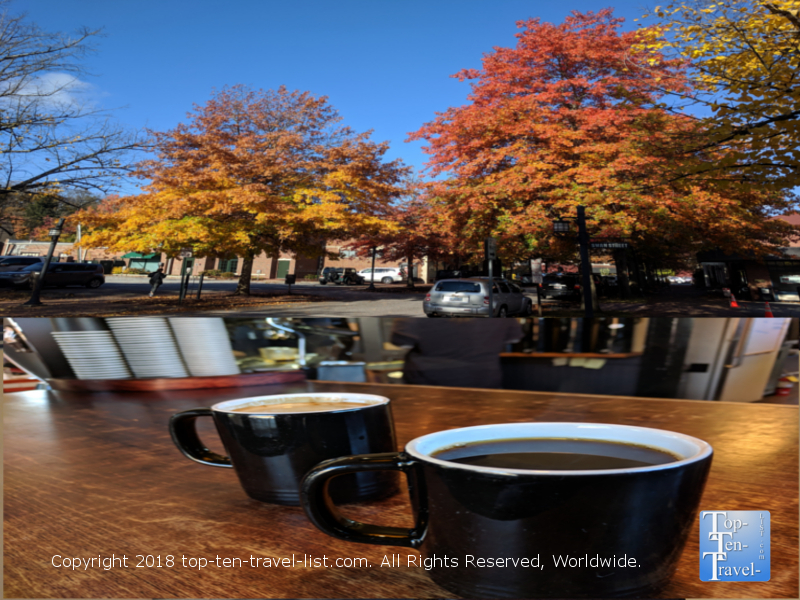 Izzy’s Coffeehouse, located in a cozy house just west of downtown, offers a nice little patio which is often surrounded by colorful trees each autumn. The coffee is definitely amongst the best in town, being that the beans are sourced from top roasters like Stumptown and Counter Culture. Izzy’s is by far the best place in town for a high quality coffee in a charming setting. 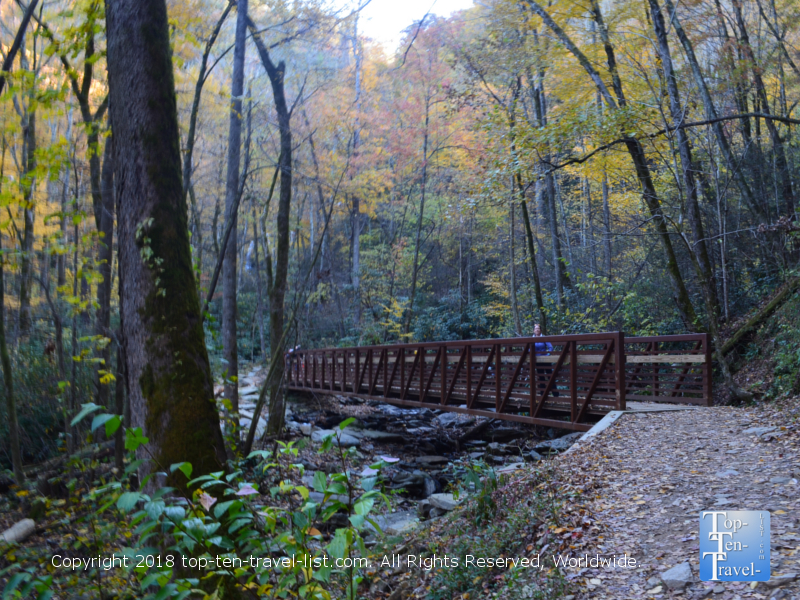 While the city of Asheville itself is not a hotspot for hiking, there are numerous national forests and state parks within a reasonably close drive. Whether you are an avid hiker, or simply seeking a quick, quiet nature stroll, options abound throughout the region. And the weather this time of year is just perfect (relatively dry with temps in the 60-70 degree range) for exploring the outdoors. 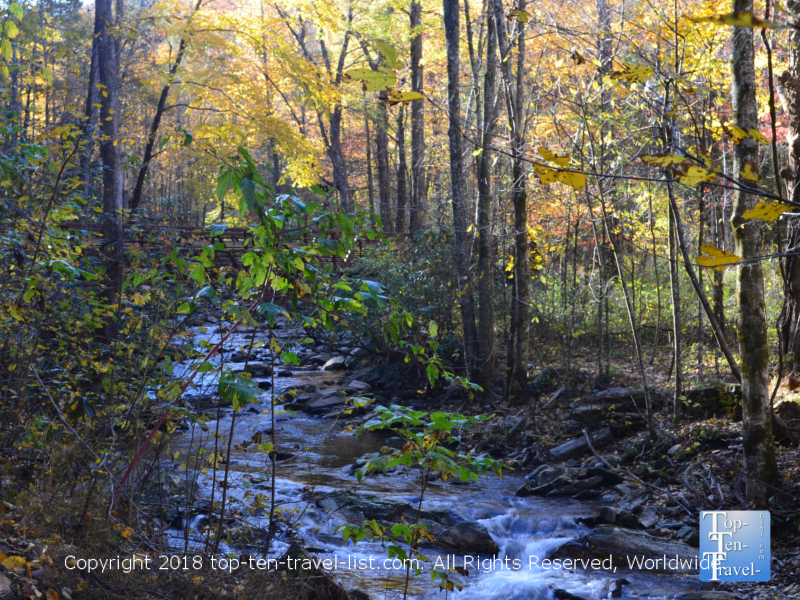 The Catawba Falls trail, a moderate 2 mile trek, is just a 25 minute drive from Asheville, and features stunning views of a 100 foot waterfall. While everyone has heard of the extravagant Bitmore Estate, many do not know that there are 22 miles of trails on-site, most of which are blazing with color each autumn. Graveyard Fields is another favorite with both visitors and locals due to the great leaf peeping opportunities & beautiful waterfall views. Perhaps the best of all is the Triple falls trailhead at Dupont State Forest. In return for a hike of just 1 mile RT, you will get to see 3 scenic waterfalls, while in the company of the beautiful hues of the season. Asheville offers an endless lineup of festivals throughout the year, with a particularly interesting assortment of seasonal fun as soon as September rolls around. A few of the best-of-the-best for getting into the fall spirit include Oktoberfest, the Brewgrass Festival (sample over 100 craft beers), the Asheville Holiday Parade (a festive annual celebration held the Saturday before Thanksgiving), the Apple Harvest fest (a celebration of all things apple in the charming small town of Waynesville), and Cider Fest NC (sample craft cider along the French Broad River). If you are looking for something a bit more active, there are a handful of themed Halloween and Turkey Trot 5ks to burn off some of those extra holiday calories! Check out the monthly lineup of events in Asheville. The Blue Ridge Parkway, commonly referred to as “America’s favorite drive” stretches on for 469 miles, connecting Shendoah National Park in Virginia with the Great Smoky Mountains National Park. The drive is incredibly scenic, and thus, heavily visited throughout the year. 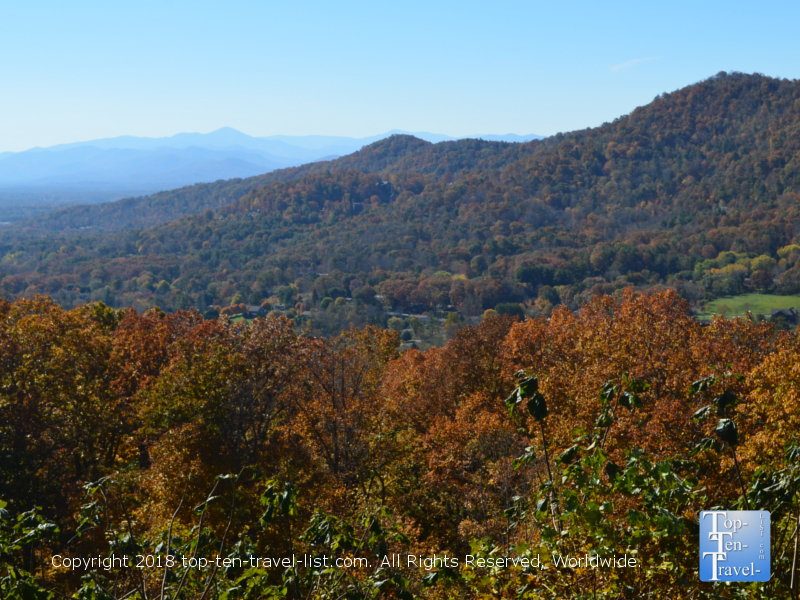 Despite the traffic, autumn is by far the best time to take in the beauty of the Blue Ridge mountains. Numerous points of interest along the way including scenic overlooks, hiking trails, waterfalls, picnicking areas, and the Bitmore Estate. The immense variety of attractions means you can make this a quick sightseeing ride or a multi day outing, depending on how much time you have and how far you are willing to drive! Must-see sights within a relatively short drive of Asheville include Linville Falls (a scenic hike to a 90 foot waterfall), the Folk Art Center (a fantastic museum dedicated to Appalachian arts), and Chimney Rock State Park (challenge yourself to a 499 step climb up the rock for amazing panoramic views of the region). Although it’s a bit out of the way at nearly 2 hours, the mile high suspension bridge at Grandfather is definitely worthy of the drive! Nothing says fall quite like taking a hayride out to the patch and searching for the perfect pumpkin. So skip the pre-picked pumpkins at the supermarket in favor of a fun old-fashioned outing to the farm. Luckily, there are no shortage of family-run farms and orchards in the area. A few of the best include Grandad’s Apples & Stepp’s Hilcrest Orchard in nearby Hendersonville and Hickory Nut Gap farm in Fairview. 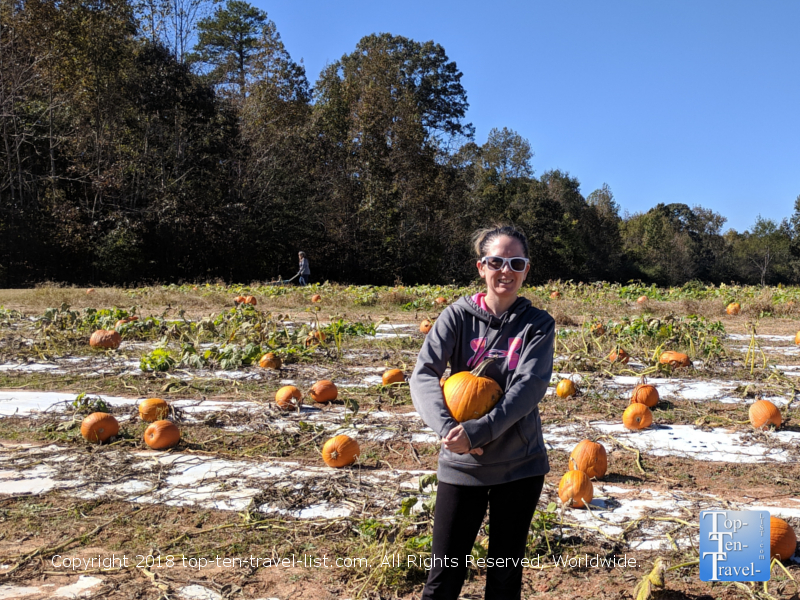 In addition to pumpkin patches, many of these farms offer other seasonal activities like apple picking, corn mazes, seasonal treats, haunted houses, and more. The Western North Carolina region is loaded with gorgeous waterfalls, most only requiring a nature stroll, with a handful of roadside options. 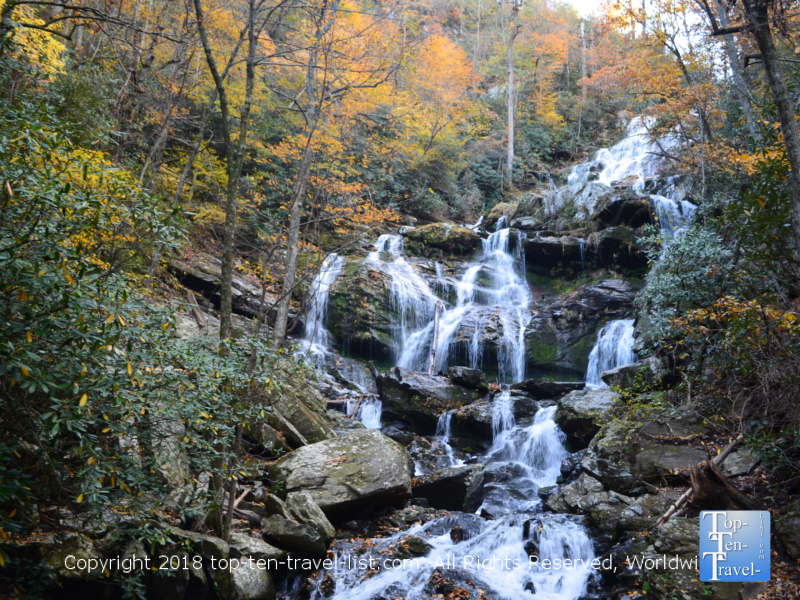 With more than 250 waterfalls, the area is appropriately nicknamed the “Land of Waterfalls.” Most of the most gorgeous falls are located within Transylvania County (home to the high concentration of waterfalls on the East coast), although there are beauties throughout the western portion of the state. Looking Glass falls near Brevard is the best bang-for-your-buck option as this waterfall is not only stunning, but also one of the most easily accessible roadside falls in the state. Another great option nearby is the Triple Falls trailhead at Dupont State Forest. A short hike of just 0.5 miles leads you to 3 peaceful waterfalls, one of which was featured in “The Hunger Games.” Dry Falls and Whitewater Falls are 2 other scenic option which require no more than a 1/2 mile RT trek. 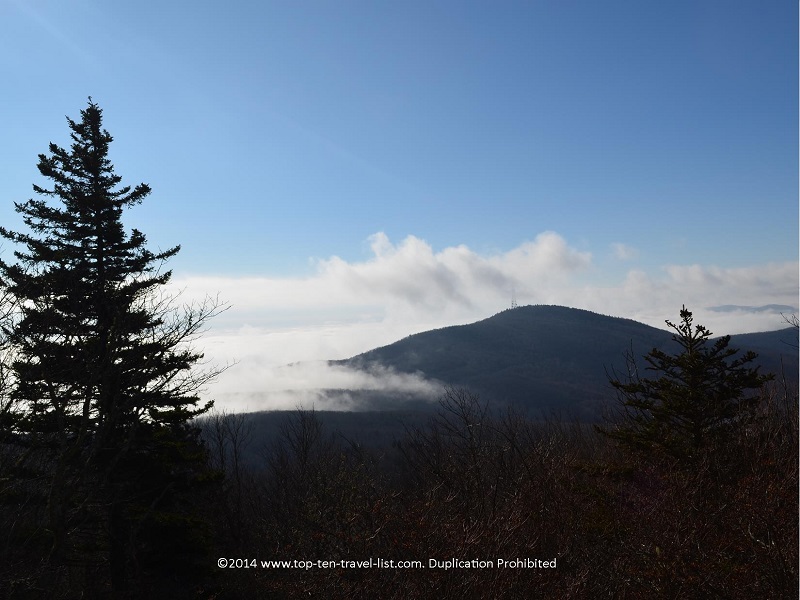 Grandfather Mountain, one of the highest peaks in the Blue Ridge mountains, is a place renown for its’ challenging hiking terrain and spectacular vistas. Just an hour and a half from Asheville, this trip is well worth the journey while you are in the area. 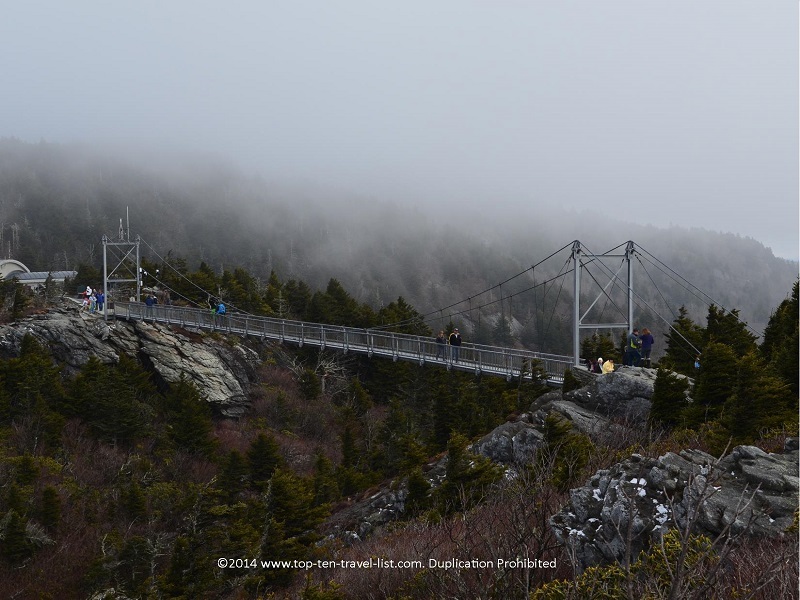 Grandfather Mountain is most famous for a mile high swinging suspension bridge which looks out unto the mesmerizing mountains. Besides walking across the bridge, there are over 12 miles of hiking trails, scenic overlooks, a small zoo, and a great visitors center. 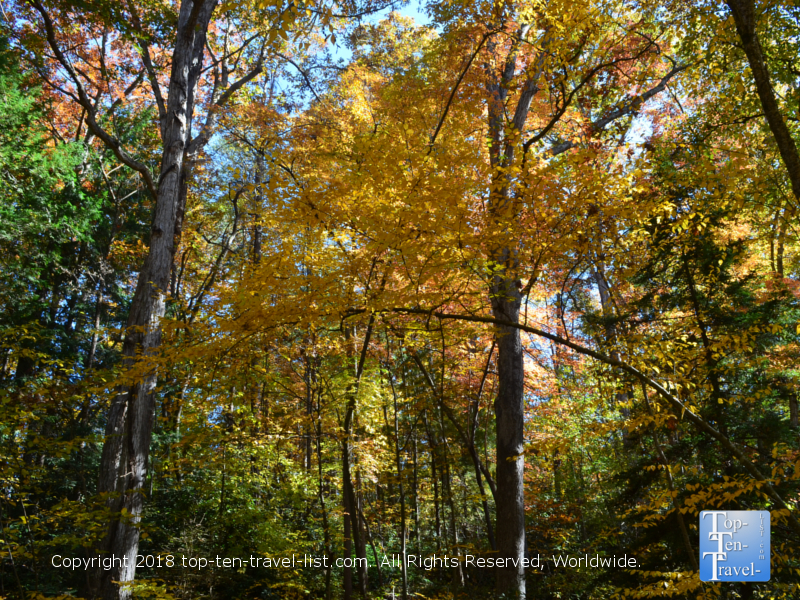 Fall is a really great time to plan your visit as the foliage is quite spectacular. 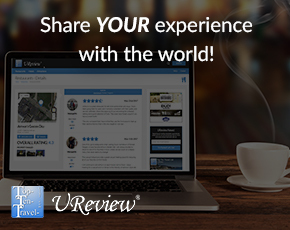 Nevertheless, a trip here is still recommended anytime you are in the area! Asheville’s downtown continues to receive praise for its’ expanding foodie scene. New restaurants continue to open up and old favorites continue to draw in locals and tourists. The streets are lined with eclectic restaurants, craft breweries, coffeehouses, funky shops, local boutiques, museums, and numerous attractions. It’s a great place to take a stroll during the fall season as beautiful colorful trees surround the lovely historic buildings. The diverse offerings, artsy vibe, and art deco buildings have earned it the nickname “Paris of the South.” During the month of October, there are numerous seasonal events to take part in. From ghost tours, to haunted trolley tours, to special screenings of Hocus Pocus and other Halloween classics at local theaters, there really is something for every Halloween lover out there. It would be difficult to visit Asheville without taking the easy 1 hour drive over to one of the country’s most beloved national parks. Just over an hour from Asheville, there are 5 entrances to the park. 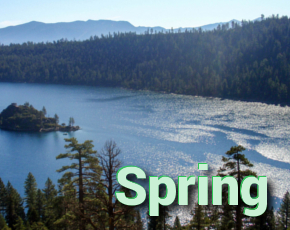 Waterfall hikes, scenic drives, cabin rentals, ziplining, whitewater rafting, wildlife watching, observation decks – there’s more than enough to do to justify the day trip to this massive 520,000 acre park. If you have the time, the Great Smoky Mountain Railroad in Bryson City offers an amazing fall color ride. It books out fast, so you must plan in advance!